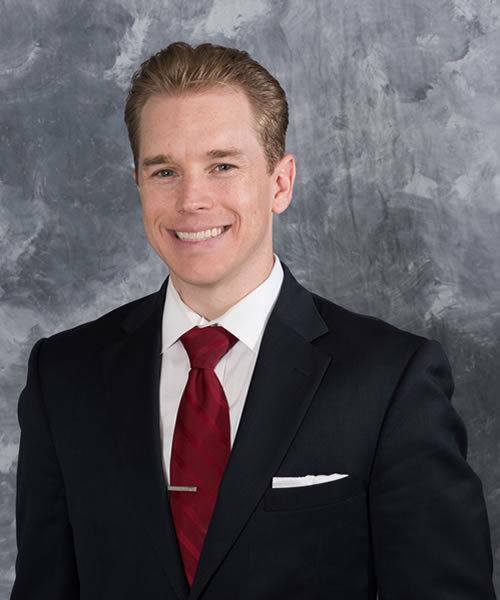 Zachary Davis represents financial institutions and holding companies in a wide array of matters, including mergers and acquisitions, private and public offerings, mutual-to-stock conversions, holding company reorganizations, corporate and securities law, and general bank regulatory matters. Prior to joining the firm, Mr. Davis interned with the Securities and Exchange Commission in the Division of Corporation Finance and the Division of Trading and Markets. Represented First Interstate BancSystem, Inc., Billings, Montana, in its $589.0 million acquisition of Cascade Bancorp. Represented PCSB Bank, Yorktown Heights, New York, in its mutual to stock conversion and $178.3 million initial public offering. Represented Northwest Bancshares, Warren, Pennsylvania, in its acquisition of $1.6 billion in deposits and 18 bank branches from First Niagara Bank. Represented Keefe Bruyette & Woods, Inc. as underwriter’s counsel in a $56.9 million common stock offering by a Massachusetts corporation. Represented Bancorp 34, Inc., Alamogordo, New Mexico, in its conversion from a mutual holding company to stock holding company and related $18.8 million common stock offering.